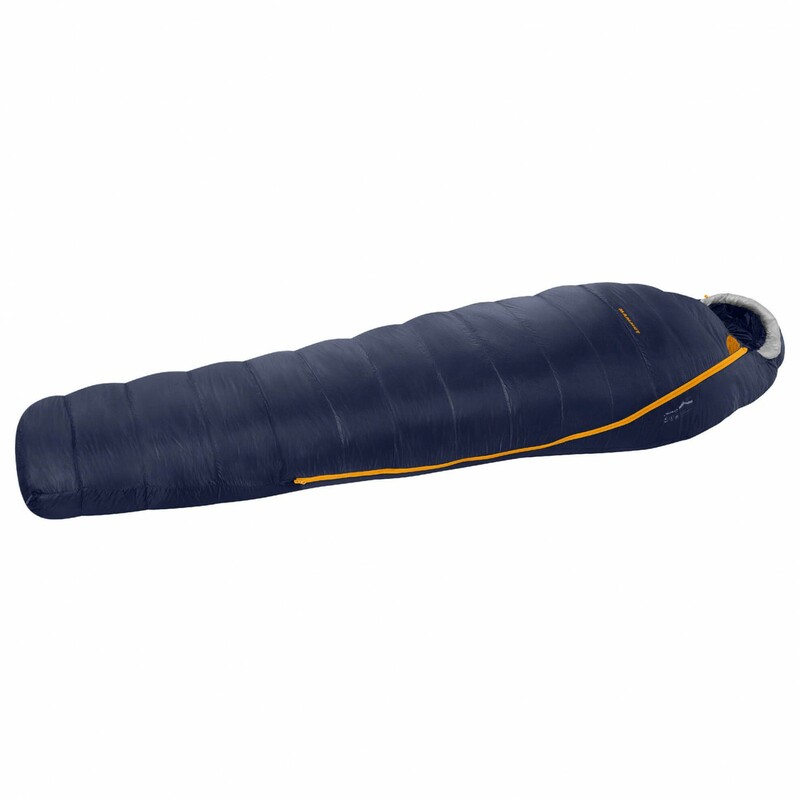 Lightweight and full of excellent features, it's the Sphere Down 3-season sleeping bag by Mammut! 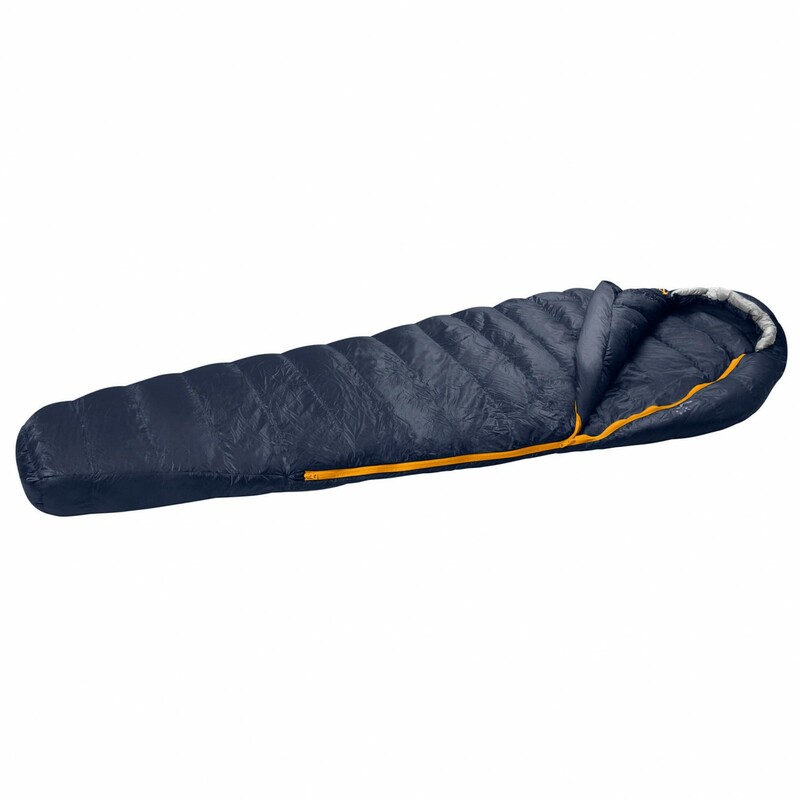 This down sleeping bag stands out due to its high-quality white goose down fill, so it's well insulated and light! This results in great heat retention and sleeping comfort, which is further enhanced by the comfortable materials! The down is kept in place in wave-shaped baffles, which stop the down from shifting and prevent the formation of cold spots. The prolightTX outer material is also DWR-treated so it's windproof and highly water repellent! As a result, the sleeping bag is also perfect for those who enjoy sleeping in the open air and who just have a simple tarp as their weather protection for the night!